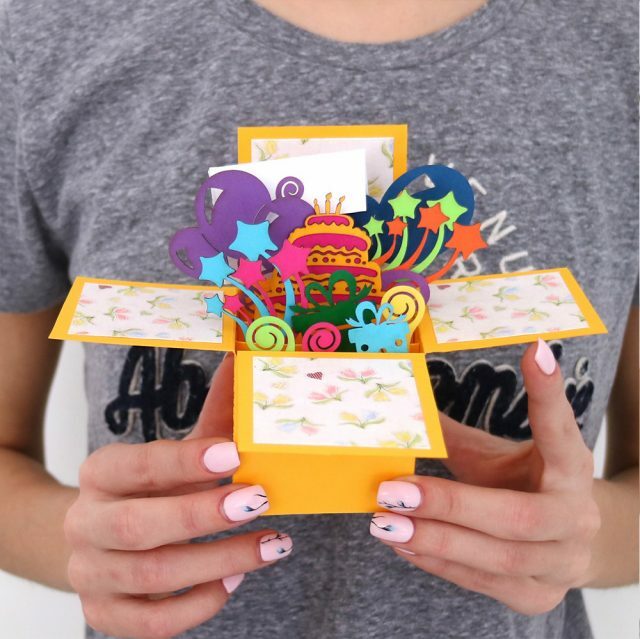 Colorful handcrafted gift box great for festive times, handmade in Dubai! 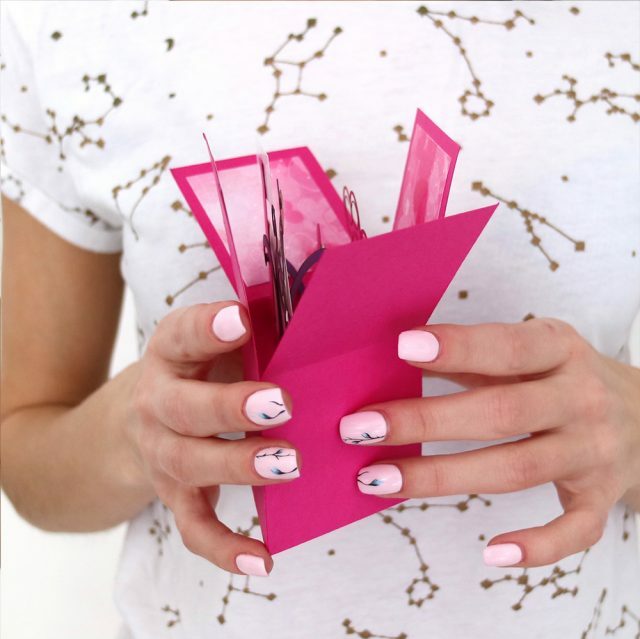 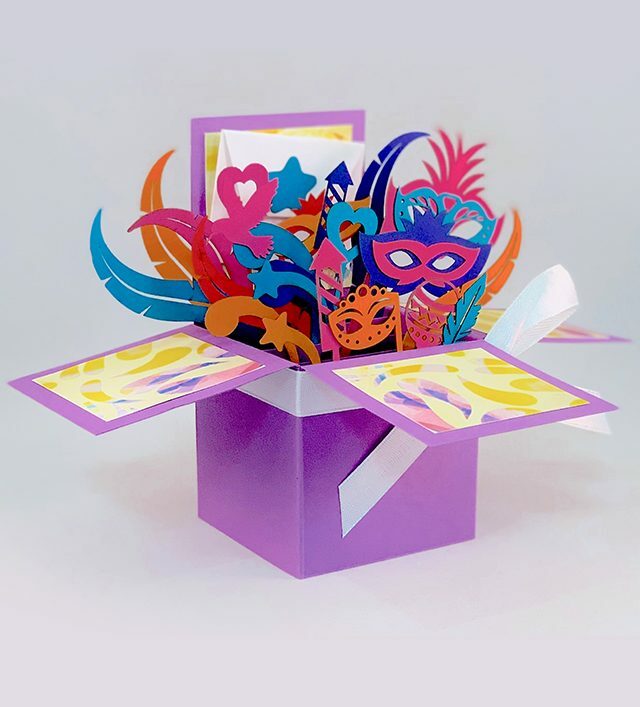 This brand new pop up violet carnival box will strike your fancy! 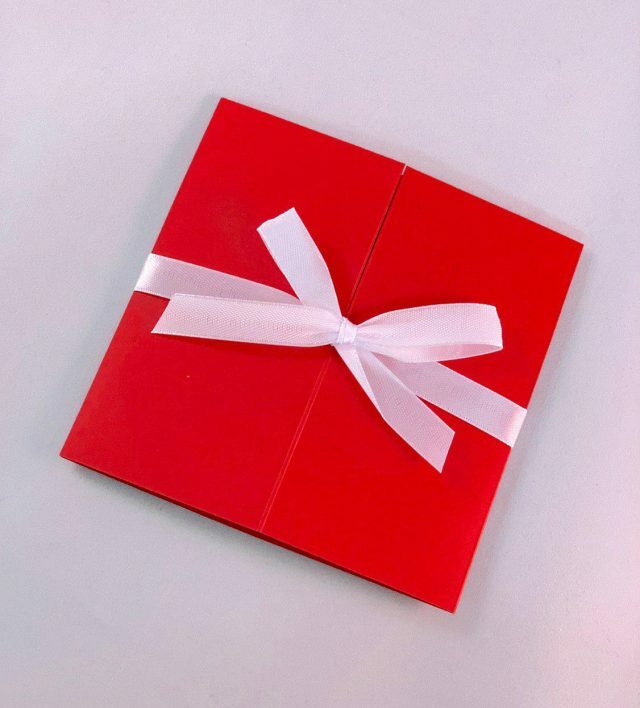 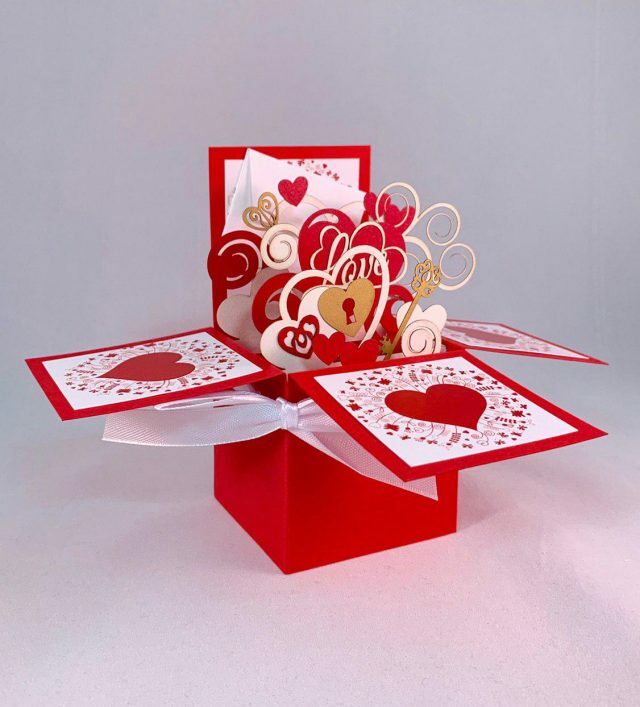 So take your chance and buy our 3D greeting card online on Say.ae!